I always love your looks for less. 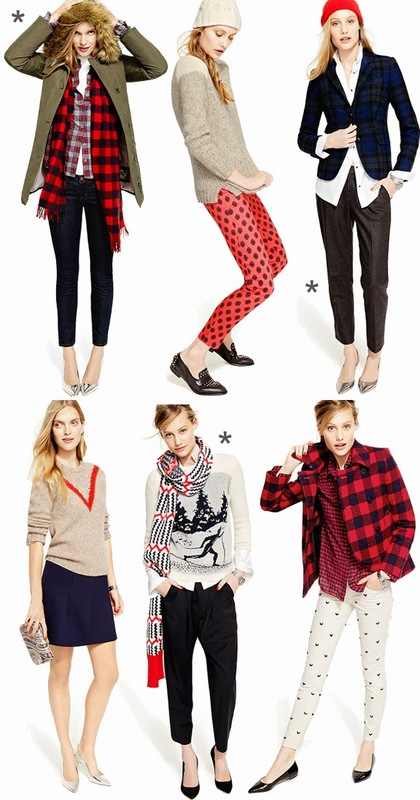 I wish I could find a look for less for those JCrew heart print pants. I love your finds! Especially those silver flats and the plaid blazer. Love the first look! And love your picks, too! Another great post! 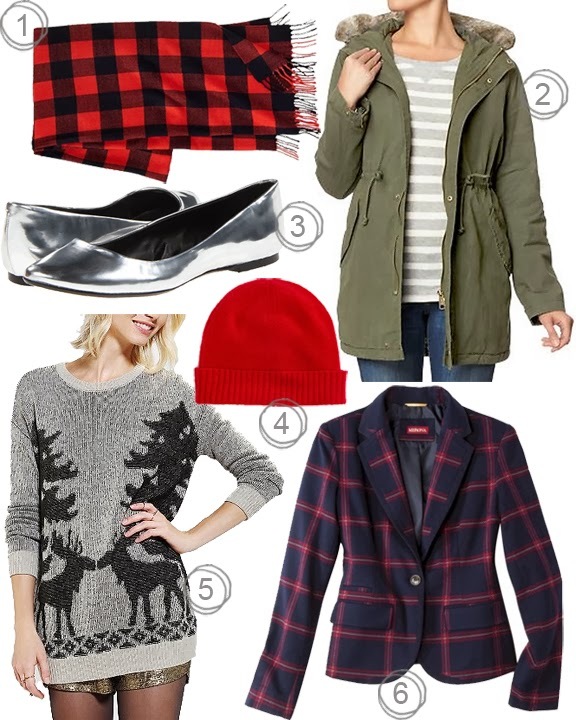 I want everything buffalo plaid right now...just everything!